5 Awesome Gifts for Dad under $50! 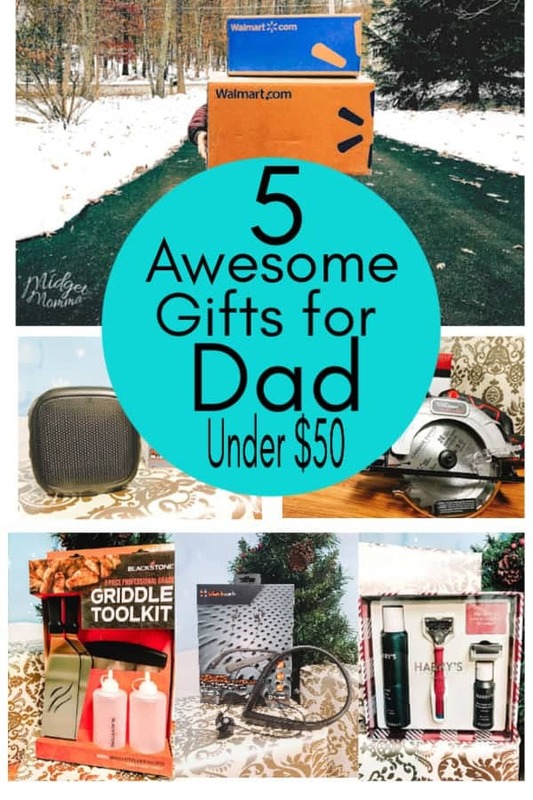 If you are looking for amazing gifts for Dad then you are going to LOVE this list of 5 Awesome Gifts for Dad under $50! Thanks to Tom (since he is a Dad himself), we came up with an awesome list of 5 Awesome Gifts for Dad under $50 that Dad is going to LOVE! Even better all of these awesome gifts can be found at Walmart! Walmart is the perfect place to shop this holiday season! 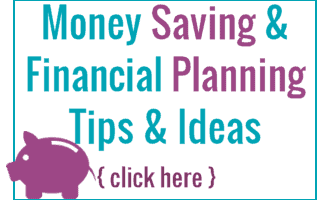 I am loving that all of the gift options are high quality, on-trend, and an exceptional value while shopping for everyone on my list! Blackstone 5-Piece Griddle Cooking Tool Kit. Does Dad love to grill? 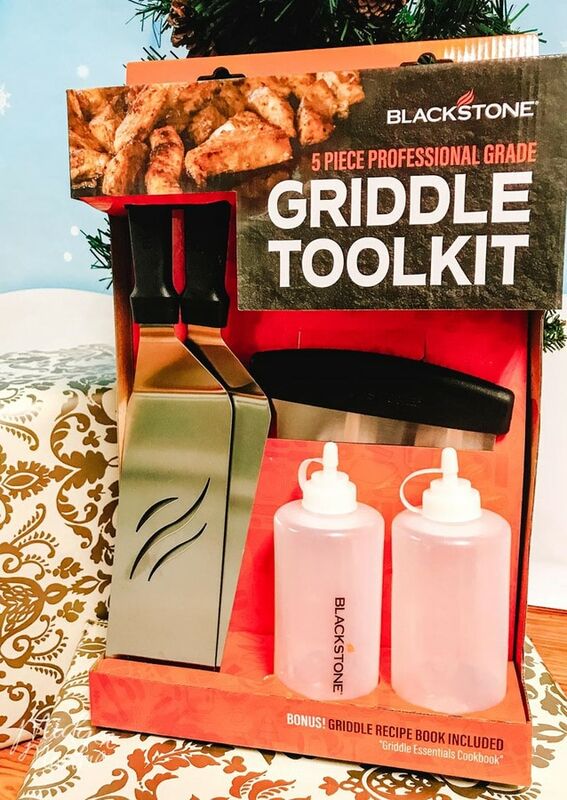 If so then he is going to love this Blackstone 5-Piece Griddle Cooking Tool Kit that will make dad set for all of his grilling needs! Harry’s Holiday Men’s Shave Set with Ember Handle. 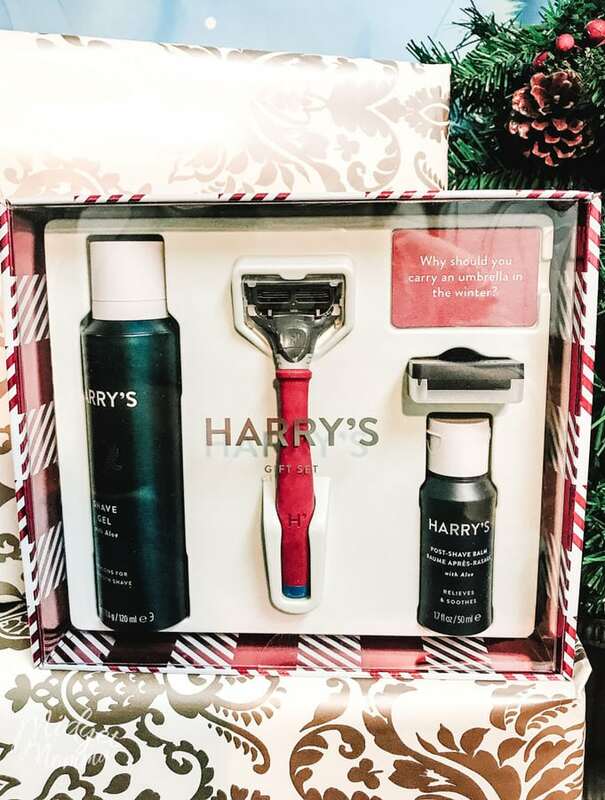 The Harrys Holiday Shave Set, with this color set being exclusive to Walmart, is not just any ol’ shaving set! The set gives dad everything he needs for a close, comfortable shave in a handsome holiday gift box. This set includes all the pre- and post-shave needs dad has! 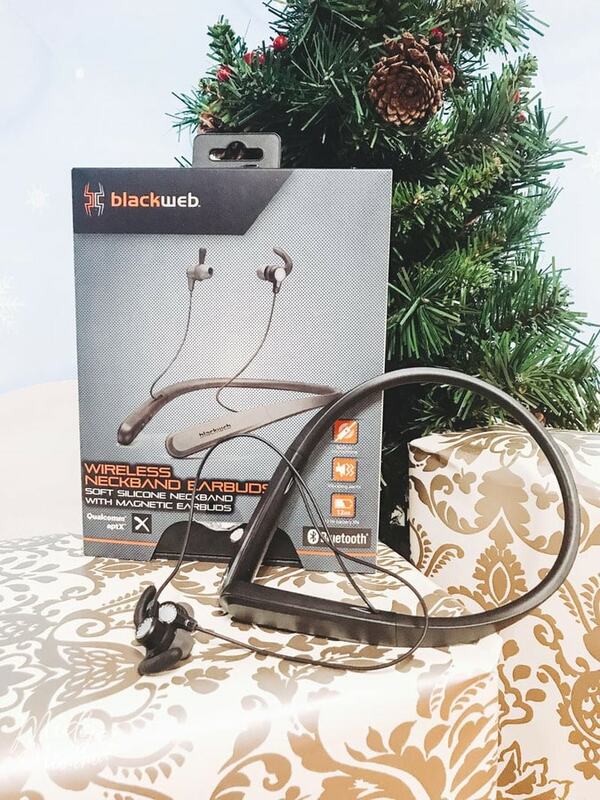 Blackweb Wireless Bluetooth Neckband Earbuds. Dad can rock out to his favorite music with these awesome earbuds or take a phone call without needing to hold the phone – a great feature when juggling kids! With 12 hours of battery life, dad won’t have to stop halfway through the day to recharge them! I am loving that Blackweb is a high quality brand that’s easy on the wallet! If your Dad is a music fan, this bluetooth speaker is a must have gift! 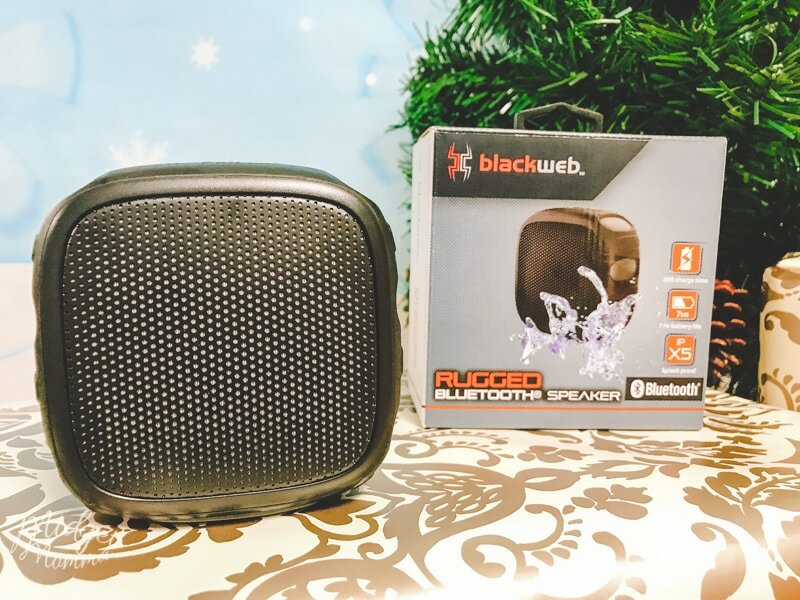 The Blackweb Rugged Bluetooth Speaker allows dad to easily enjoy your favorite music, podcasts, audiobooks and other media content! Leverages Bluetooth technology so Dad can easily DJ from his smartphone, tablet or other personal electronic device – perfect for dance parties in the living room! Integrated carabiner clip allows you to hang the speaker. So when dad is doing yard work he can still listen to his favorite music! Portable and rugged design features an IPX5 splash proof rating so you can use it at the park, on the beach or on a camping trip! Hyper Tough HT Charge 20V 6-1/2-Inch Circular Saw. If Dad is a hands on, building loving, DIYer type of guy then this is going to be a perfect gift! This lightweight but powerful saw with cordless convenience delivers a no load speed of 4000 RPMs for fast accurate one handed cutting and can be used where AC power is not closely available. According to Tom that is a MUST have for any dad! Comes complete with 1, 6.5 inch, 24 tooth blade for most universal cutting in wood plastic or laminate. Includes an adjustable parallel guide which can be attached to the saw for those long straight cuts. Includes 1 battery and 1, 3 hour charger. 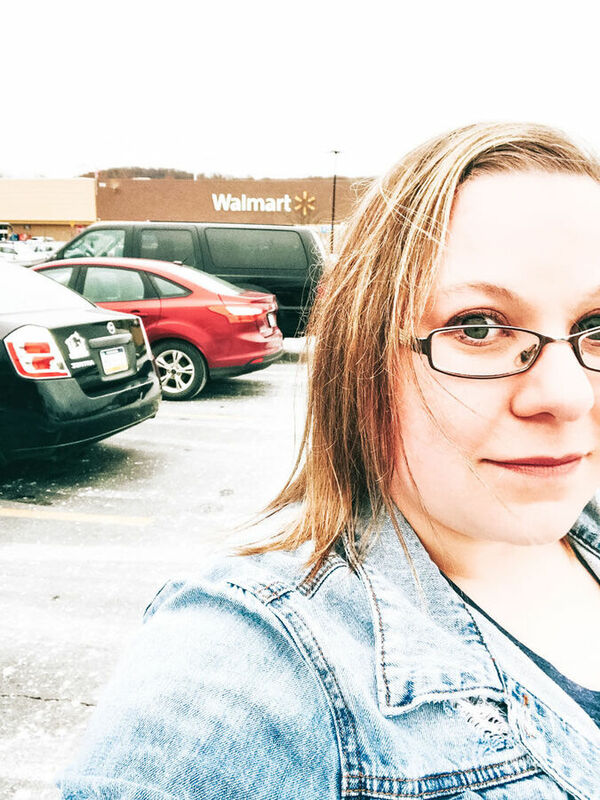 Walmart makes the Holiday gift shopping so easy with 2 different, yet both amazing options for getting your items after you have done your shopping online. Walmart has an awesome In store pick up option! Many items are available for FREE Same-Day Pickup if you order by 4pm – and if you order for Same-Day Pickup by 4pm on Dec 23rd, you can still stop by and pickup on Christmas Eve! Talk about making life easy! With Walmart pick up in store, simply order your eligible items online and select in store pick up. Wait for your email or text notification (whichever one you select) to alert you that your items are ready for pick up. When you arrive at the store look for the designated pickup area, and pick up your online order there. Some stores have a pick up tower, if your store has one then all you have to do is scan your barcode from your pickup notification at the screen. Then your items that are stored in the pick up tower will come to you and pop out the little window. Larger items will be brought to you by a Walmart Associate or in one of the storage lockers next to the pickup center. 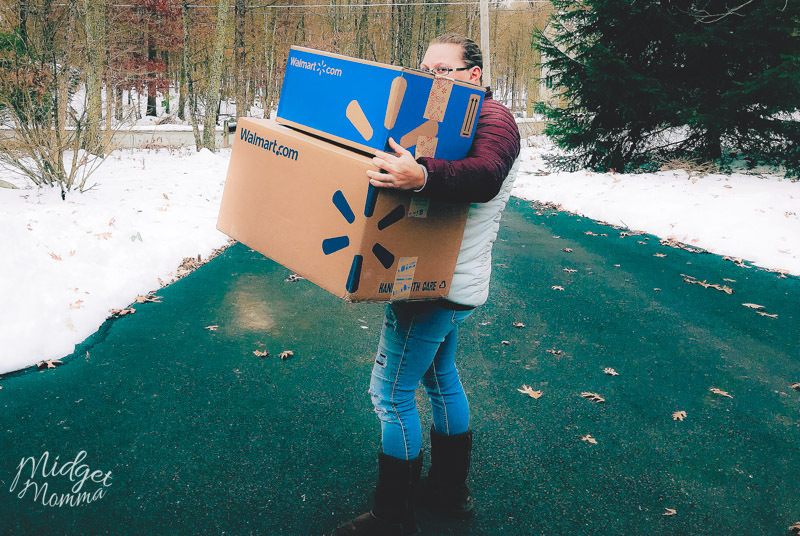 With Walmart shipping you can shop from home and have your items arrive to you without even leaving the house! 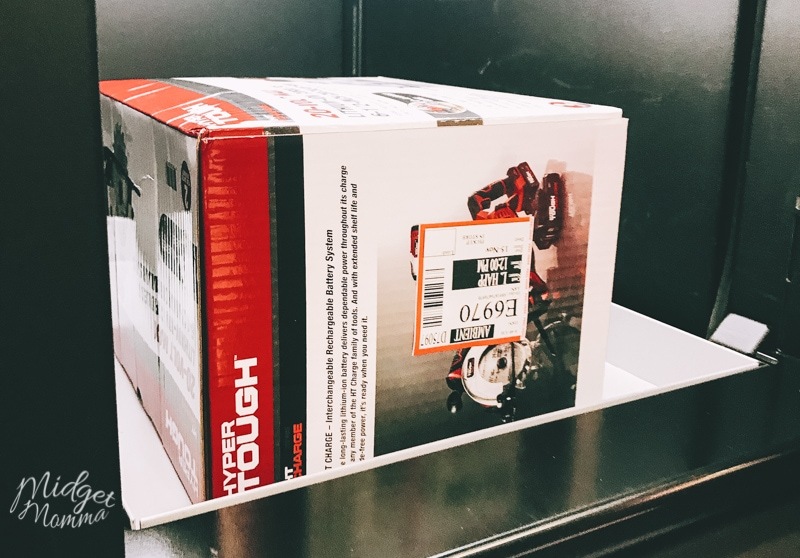 Many items also qualify for 2-day shipping, so when you are shopping look for the items that says “eligible for 2-Day shipping”. As long as your order is at least $35, just place your order online, select 2-day shipping (if you have eligible items) and wait for your packages to be delivered! Note: that this will be two business days. If you are a last minute shopper Walmart has your back! If you place a same-day pickup order by 4pm on 12/23, you can pick it up in-store on Christmas Eve!